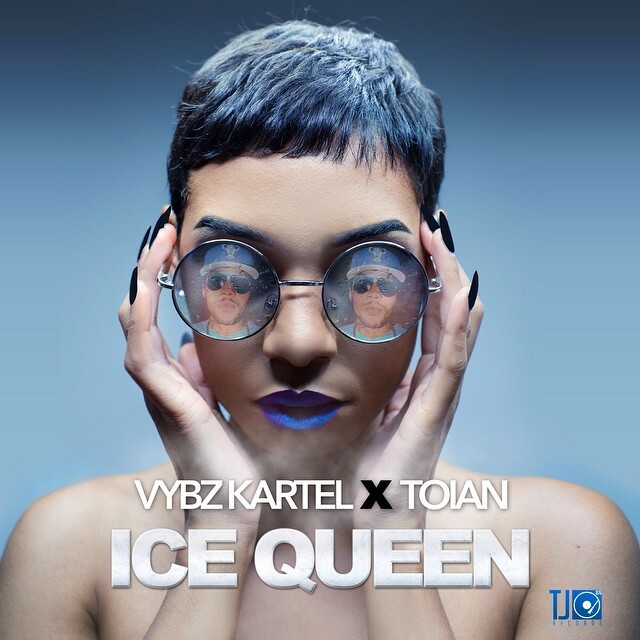 Rising reggae female artist Toian has recently released a single titled 'ICE Queen' featuring dancehall artist Vybz Kartel. 'Ice Queen' produced by TJ Records has garnered over 300,000 views on YouTube in two months. 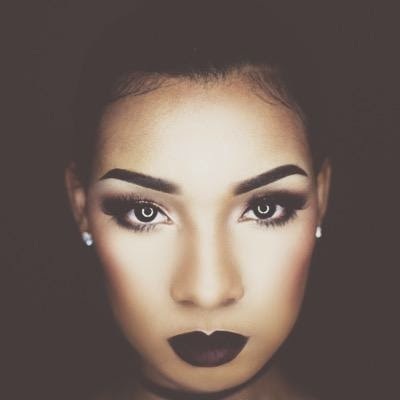 This single showcase the versatility of Toian's melodic Caribbean style and seems to attract many lovers of music worldwide. The enormous interest in this song has propelled Toian and her team to shoot a video. The video one may ask, how will this video be shot without Vybz Kartel? Yet, the creative direction of the video will definitely leave viewers at AWWW and pleased with the creative direction the video director, Sean Alaric took. Not giving us too much information Toian informs us that 'Vybz Kartel' is not missing from the video. The video 'Ice Queen' is set to release in early December. Toian has also found some time in her busy schedule to enter the fashion arena. 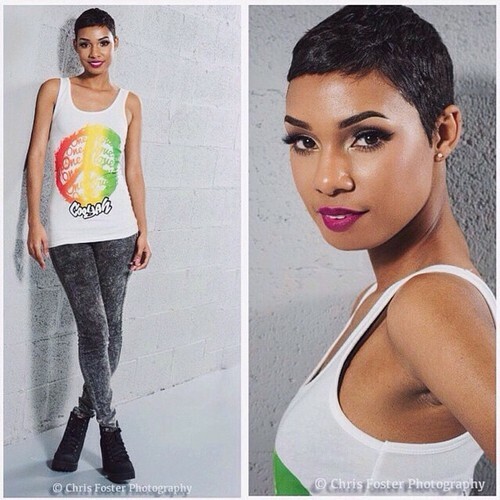 Currently a representative for Cooyah wear, Toian can be seen in several photos modeling the popular Caribbean brand. "Modeling is something I love and fashion is like second nature to me so why not dabble in some modeling as it can definitely bring some exposure to my brand" says Toian. As Toian continues to promote her singles 'Rude Boys' and 'Ice Queen' Toian is also featured on VP Records current Strictly the Best Vol. 50. The single featured on the popular compilation is titled 'Kingston Town' produced by TJ Record, is currently available for purchase on itunes.